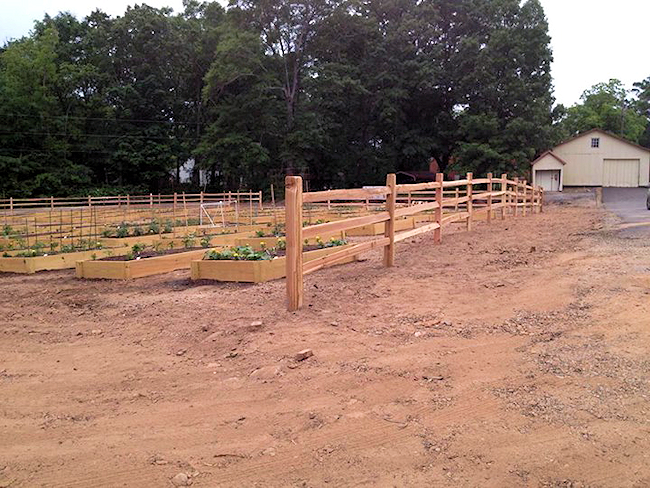 Farm Fencing and Horse Fencing are designed to accommodate and protect for many different potential issues for fields, gardens, and animals. 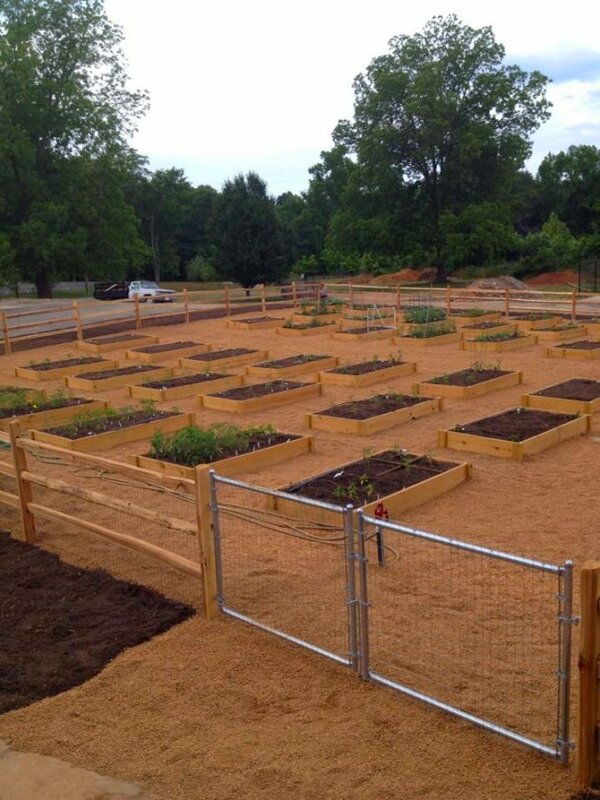 It is often utilized to separate areas to protect animals from outside intruders whether human or other animals. When building a fence, we need to consider the size and type of animals you want to protect as well as the animals you want to keep out. 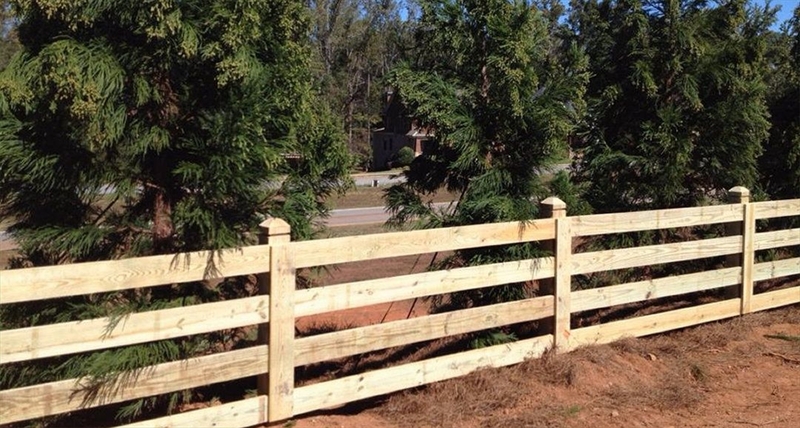 Additionally, the terrain can play a very important role in the fence design. You may also need a wire mesh on your wood fencing to deny smaller critters entrance into the area you wish to protect. Local laws and building codes may also need to be considered. 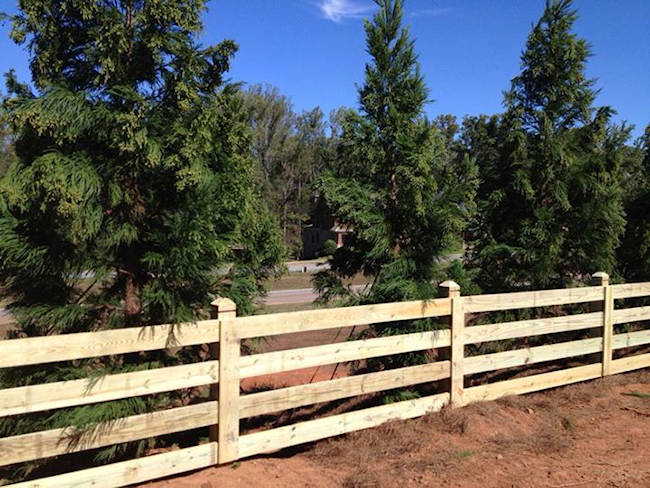 These are all important considerations when designing your fencing needs. 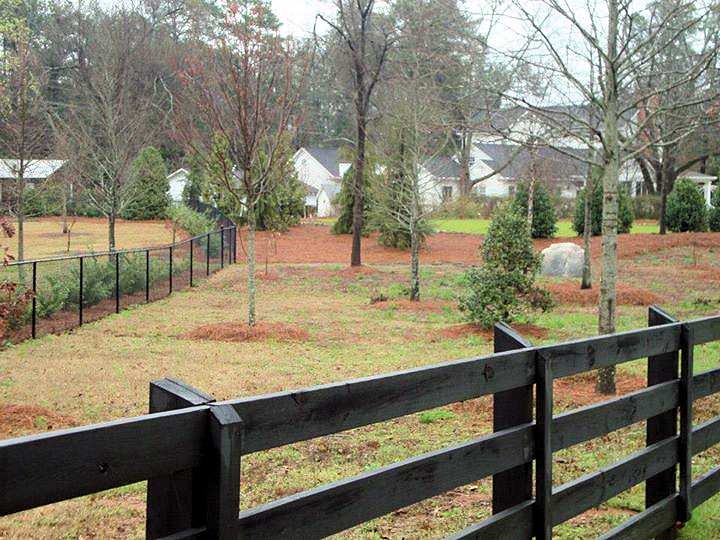 Akridge Fencing Company has the background and experience to help you design a cost effective solution that meets your needs whether you need 3 or 4 rail and post farm fence, horse fencing, welded wire fence or combination of different fencing. 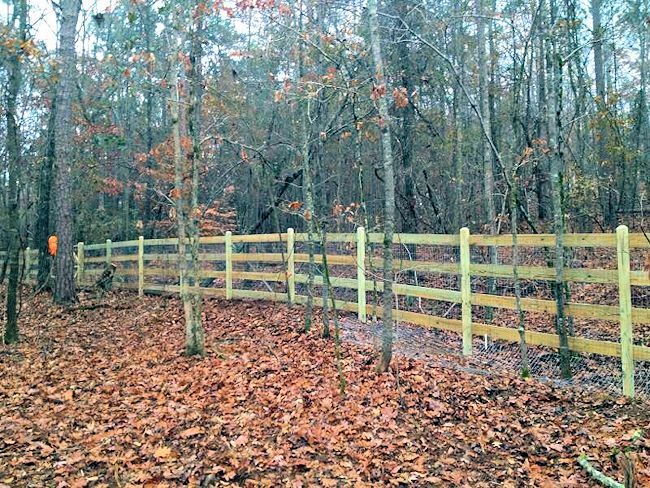 3 and 4 rail fence are very commonly used for farm fencing due to the relatively low cost to install, easier to maintain, and repair ability. If a tree should fall on the fence, or has damage it is much easier to replace and repair small damaged the areas. A closely woven wire no climb fence can also be added where needed to provide additional protection from intruders and helps prevent your own animals from hurting themselves. If you need to keep deer out, you will most likely want to go with a 6 ft. welded wire and post fence to deter these jumpers. 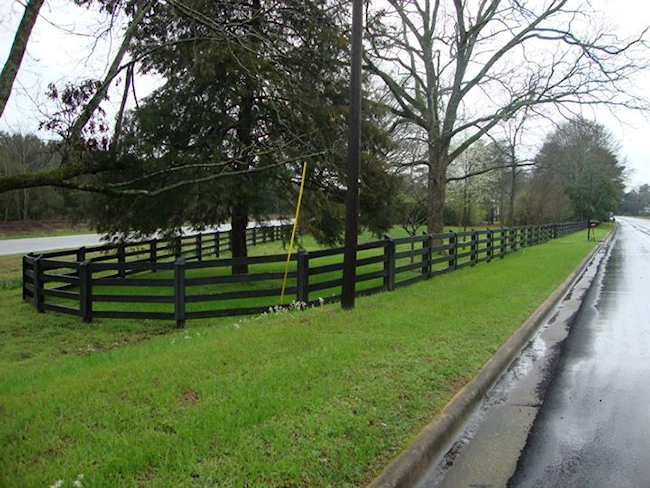 Farm fencing requires regular maintenance and repairs as animals can do damage when they are scared as a result of threats, storms, hungry or thirsty, and even car accidents. So, a cost effective fencing system is a very important consideration for farm and rural fencing needs. 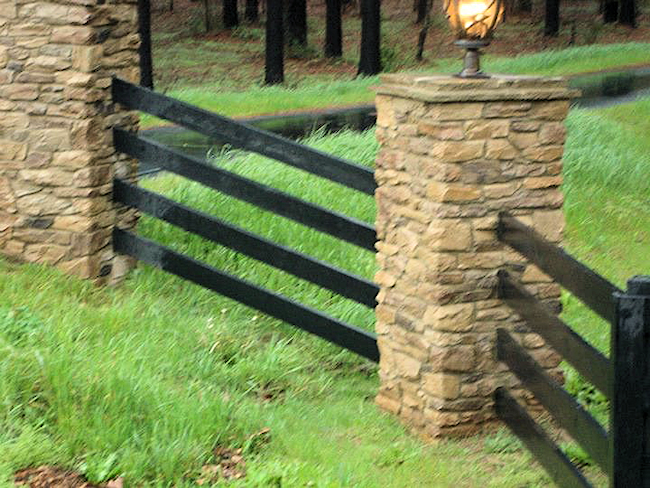 Many people have valuable horses and ponies on their property that require to be safe and secure from outside predators and from accidental injury to themselves. 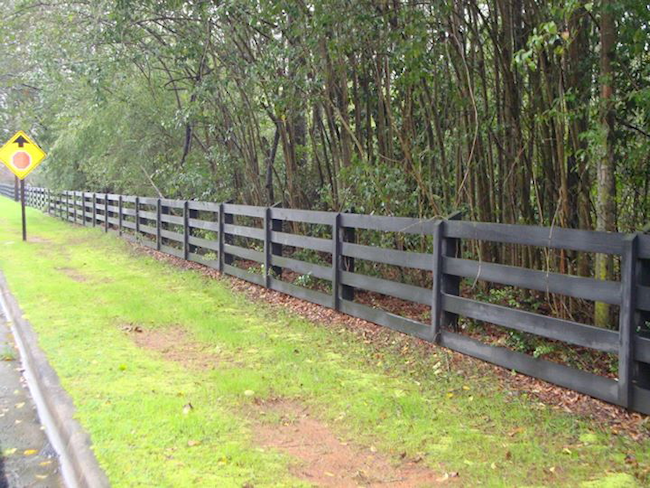 3 or 4 rail fence is often used for horses and ponies depending upon your objectives for pasturing or corralled. 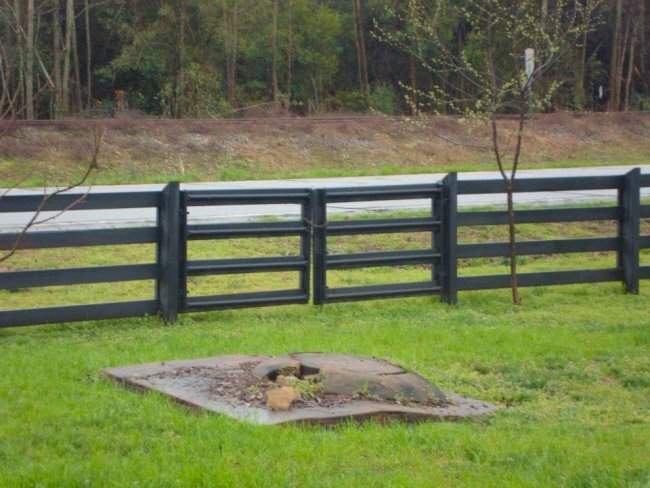 We do not recommend barbed wire or other fencing that is not very visible to your horses as there is a much greater likelihood of injury when they are running at full speed whether scarred from storms or predators or other forces. Horses and ponies are actually safer inside woven wire fence with squares of smaller dimensions that are approximately two inches by four inches. Welded Wire Fencing or welded wire mesh is widely used in agricultural areas to protect many different animals and areas. It is manufactured in square panels and welded at each intersection making it extremely strong and durable. Agricultural woven wire is typically has wire "knots" wrapped around each intersecting wire which what makes is so strong and durable. Cheap variations are available, but will not have the durability or the safety effectiveness of the wire "knots". "Hog panels" are another variable that is available consisting heavy welded wire which is not easily bent. Welded wire fencing panels are commonly galvanized but may also not be galvanized which will be a little less costly.